Custom traffic control signs promote safety, orderly flow, provide directional guidance & specific information to meet your exact need. We have additional products beyond the scope of our website, so please contact us if you do not see what you are needing. Material: .80 thick aluminum with white baked enamel finish. Durable - Doesn't rust or fade, available reflective or non-reflective finish. 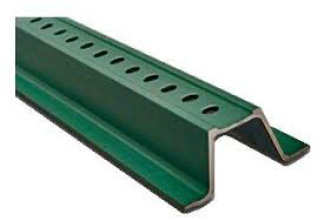 Available with or without mounting holes. 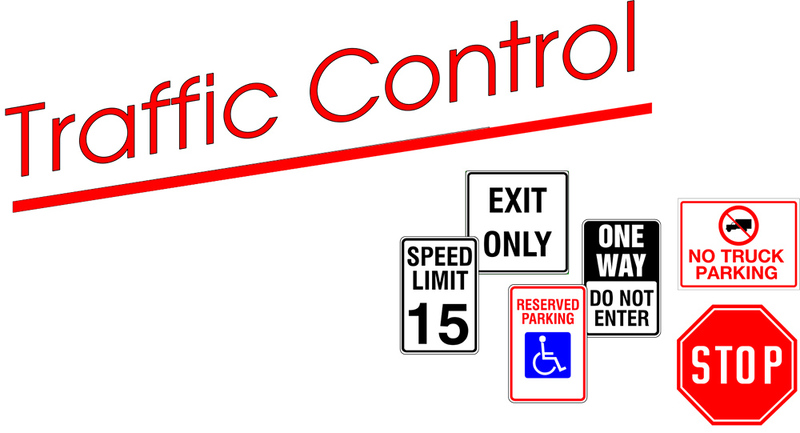 12" x 18" or 18" x 12"
Stop Sign 24" x 24"
Click Here to Get in Touch With Us Regarding Our Traffic Control Sign Services.